“What I understood was that when I won that Oscar, things would change in all the ways you’re saying: It should come with more respect, more choices and more money. It should, and it normally does,” said comedian and award-winning actress Mo’Nique to Seth Abramovitch for The Hollywood Reporter. The two connected to recognize the 75th anniversary of Hattie McDaniel’s historic Oscar win in 1940. 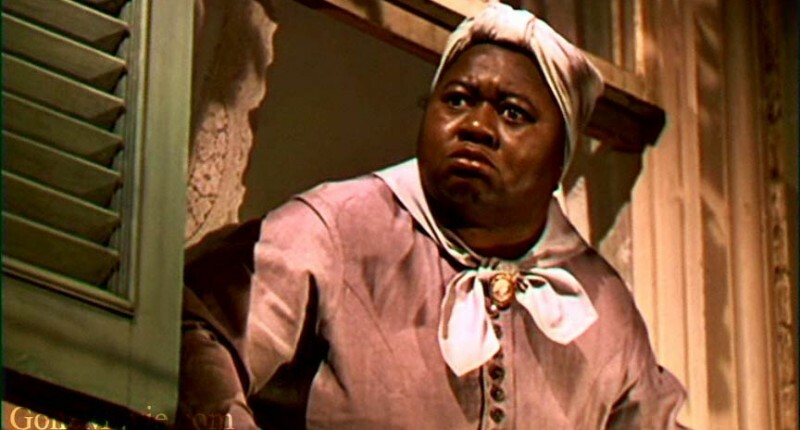 After McDaniel’s role as Mammy, the head slave in Tara — the fictional Southern plantation where the bulk of Gone With the Wind took place — she was continuously typecast as a maid. In fact, as per her IMDB list, 74 out of 94 roles that she had until her death were maid roles. Making her response, “I’d rather play a maid than be a maid.” Because of this, along with the thought that she was an agent of black oppression, not a neutral force, when portraying Black stereotypes as perceived my members of the NAACP — Walter Francis White in particular. Unfortunately, Mo’Nique was not treated as such.